I am a wife, mother, writer, photographer, artist, and past IT professional who wants to make a difference in these children's lives. In order to respect the children's privacy, ACTUAL NAMES ARE NEVER USED in this blog. © MyCompassionChildren.com, [2014-16]. Unauthorized use and/or duplication of this material without express and written permission from this blog’s author and/or owner is strictly prohibited. 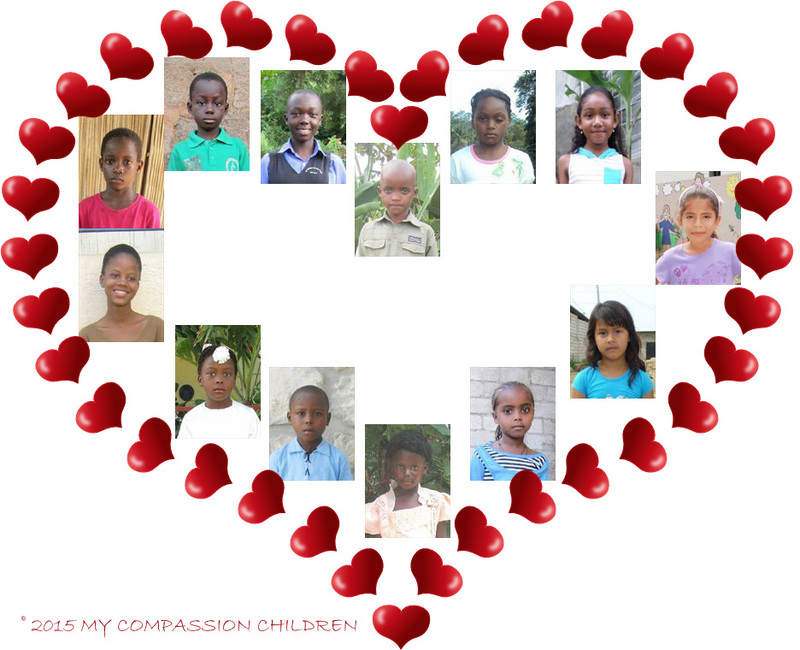 Excerpts and links may be used, provided that full and clear credit is given to MyCompassionChildren.com with appropriate and specific direction to the original content.